Cobblestone wants to be with you for every stage of life — From apartments to condos to single family homes, we have a home for every lifestyle. Looking for the ease of a lock and leave lifestyle — Cobblestone has you covered. We offer the convenience of full-service & amenities but in the comforts of home. Cobblestone can arrange for weekly, bi-weekly or monthly cleaning services, as well as laundry care — let us help. Relocating can be overwhelming, but Cobblestone is here to help. Let us take the stress off by leasing one of our luxury homes designed for our executive families. Because we care about your family, our homes are located in pet-friendly family neighborhoods near Midland’s top-rated school districts. Not only do they feature beautiful high-end finishes such granite or quartz countertops, hard surface flooring, and solid core doors, they’re also ENERGY STAR Certified. We even handle lawn care and snow removal so you can spend time with your family and getting to know your new home. If you have questions about the area, schools, activities, or anything else, just give our relocation expert a call. Later when you decide to buy or build a new home with Cobblestone, we will credit the remainder of your lease. Cobblestone duplex condos are perfect for a busy lifestyle. Our condos are located close to major roadways, medical offices, shopping, and within walking distance of award-winning schools. Our duplexes have large open spaces with granite countertops, first-floor laundry, first-floor master bedrooms, and attached garages for those Michigan winters. And, because we know you have better things to do, we handle lawn care and snow removal. You will love the comforts of apartment-style living with hard surface flooring throughout for easy cleaning, pet-friendly, granite or quartz countertops, master en-suites and in-unit laundry hook-ups. Outdoor gathering areas with outdoor community fireplaces to entertain and get acquainted with your neighbors. Contact at our friends at Pathfinder Commons at 989-423-0773 or residents@turtlecoveproperties.com. Dow Building Solutions engaged in a unique five-year study on energy-efficient homes called the Twelve Energy Efficient Test Homes (TEETH) Project. Twelve newly built homes in and near Midland, Michigan, used different product combinations chosen by the Dow Chemical Company in order to establish and document the most energy- efficient strategies in the new home builder market. This project helps builders, potential home buyers and homeowners maximize home values with the best package of insulation and air sealing improvements. 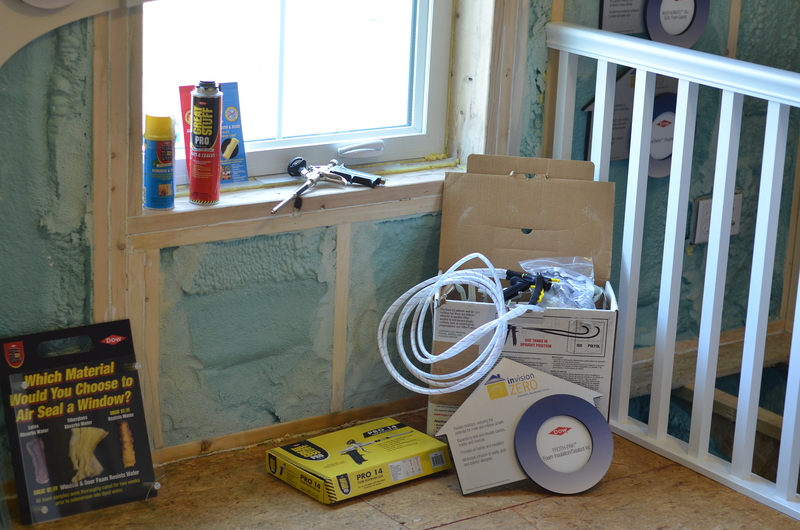 The homes featured different combinations of insulation and air sealing improvements to allow for the measurement of various packages in similar design and climate conditions. All of the homes featured products that are available for commercial use and are commonly used in construction practices today. We welcome your questions, comments and concerns. Contact us today to see how we can help you.